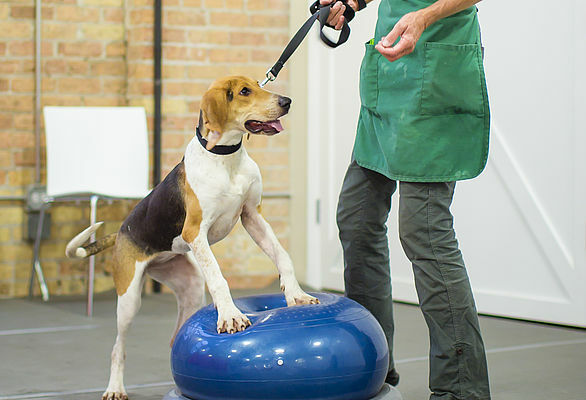 Practice makes perfect, and your dog will get plenty of practice in this class. After completing a basic obedience class, dogs know the material but generally still have difficulty responding in the presence of distractions. 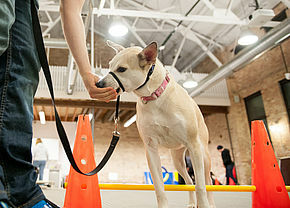 In Level 2, you’ll learn to systematically add distraction to strengthen your dog’s obedience and manners cues. Clicker: This training tool marker can be purchased online or at any pet supply store. Do not feed your puppy before class. A hungry puppy is more motivated to learn. Give your puppy time to relieve himself before class. Learn more about Level 3: Canine Good Citizen.